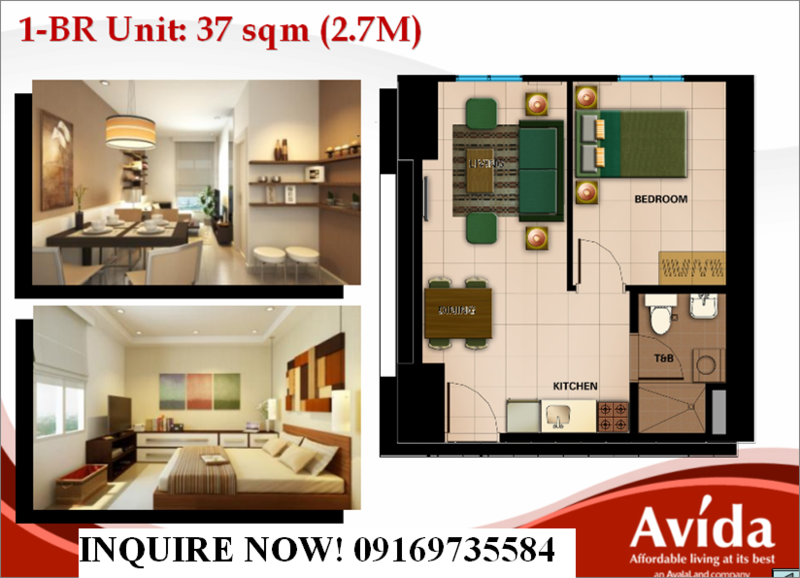 Centrio Tower gives you the privilege of living in the city's first mid-rise condominium. 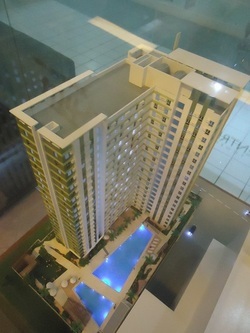 As the tallest residential building in the city, Centrio Tower reflects Cagayan de Oro's fast-growing economy. With 24/7 exclusive, unsobstructed, and unparalleled view of the city's vista all year long, this towering structure is sure to put you on a different level. 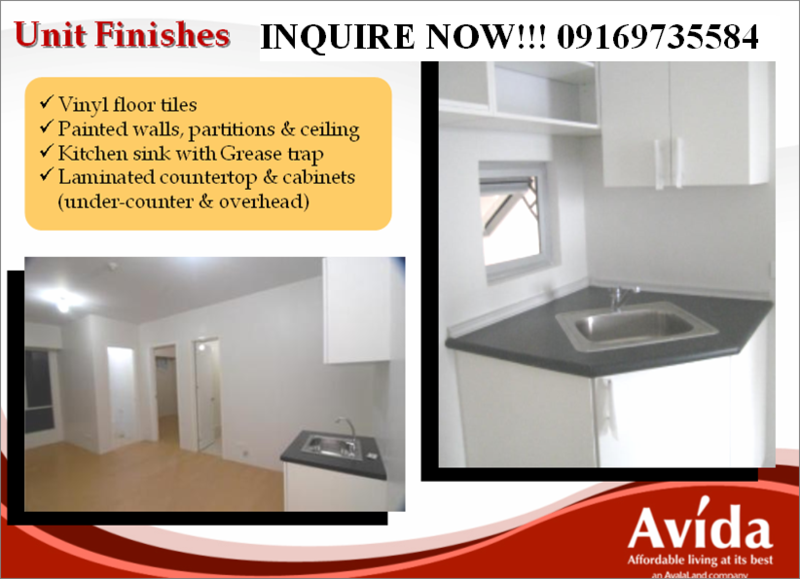 Centrio Tower is all about the high life , and moving in means moving up. 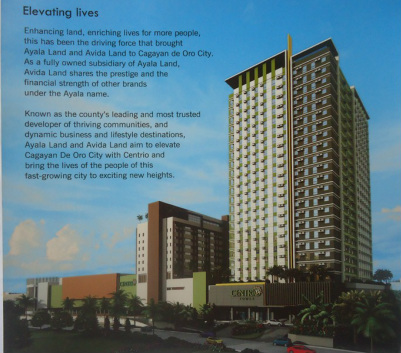 This tower is a part of the whole Centrio, a 3.7 hectare mixed-use development by the country's only full line developer and most trusted real estate company, Ayala Land, in partnership with Anflocor. 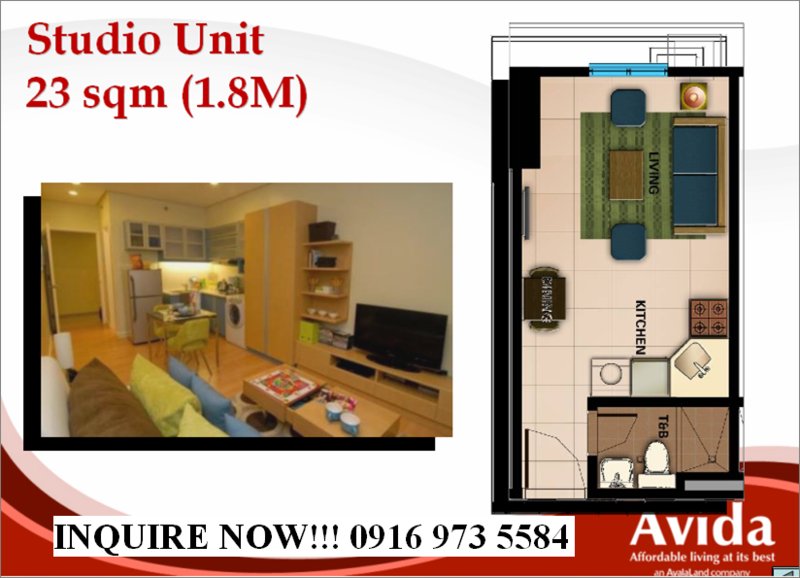 With this, you can expect a better quality of life from this highly accessible living space. 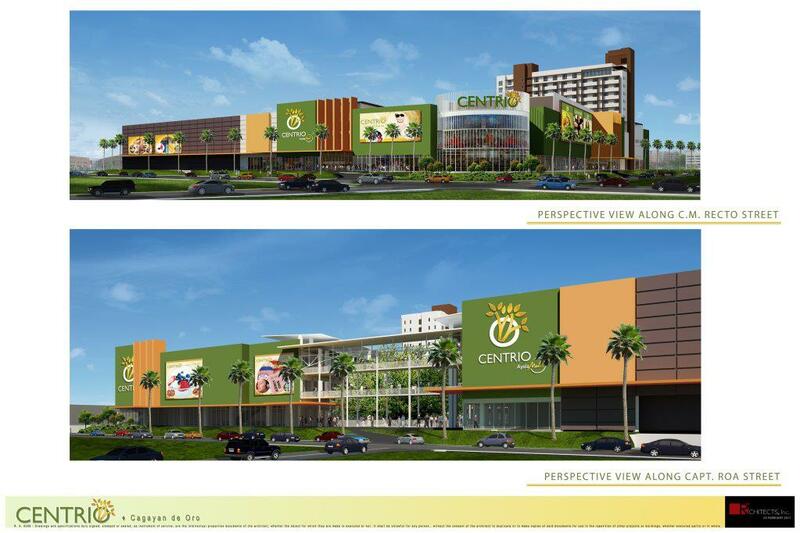 Soon to rise alongside Centrio Tower are Centrio Mall, BPO centers, and the new urban lifestyle Kukun Hotel. 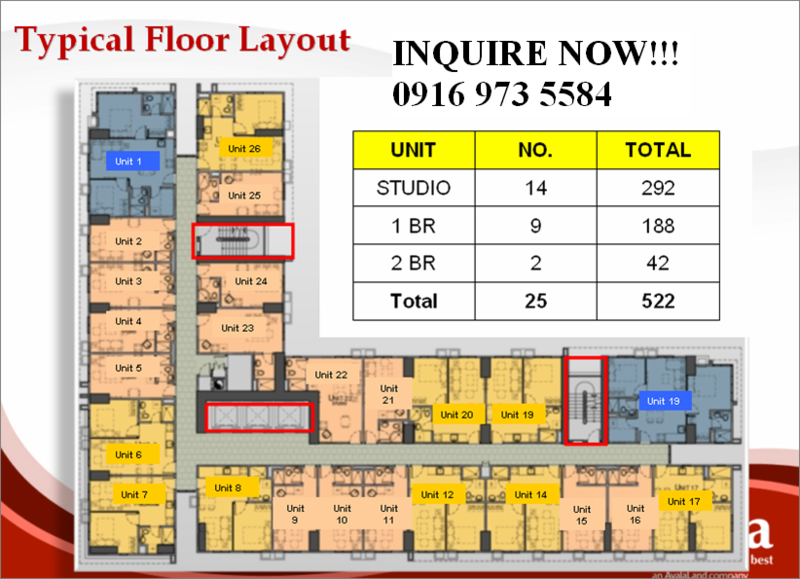 Apart from these exciting new establishments, Centrio is also surrounded by the region’s best educational institutions, medical care centers and offices as it is located in the heart of the city. 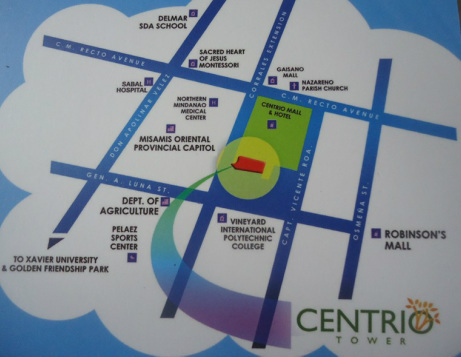 Centrio Tower puts you right in the middle of what’s hip and what matters. 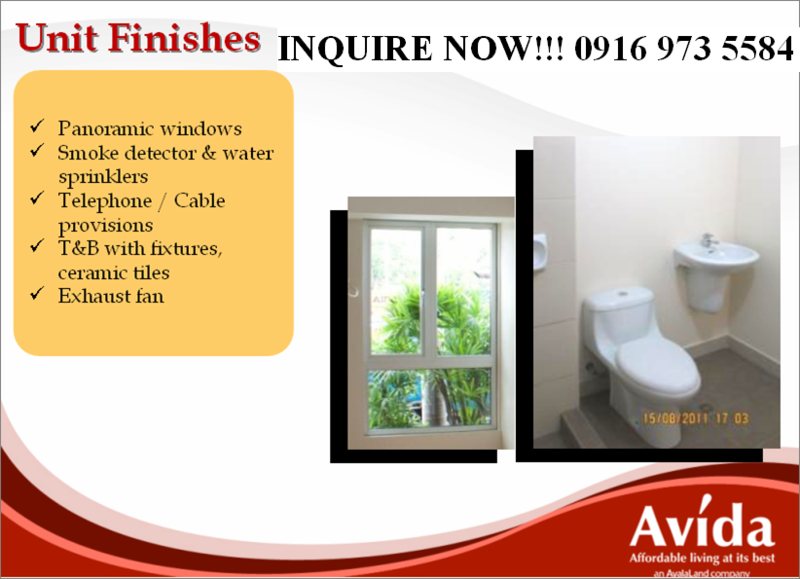 Centrio Tower by Avida is located along the bustling C.M. 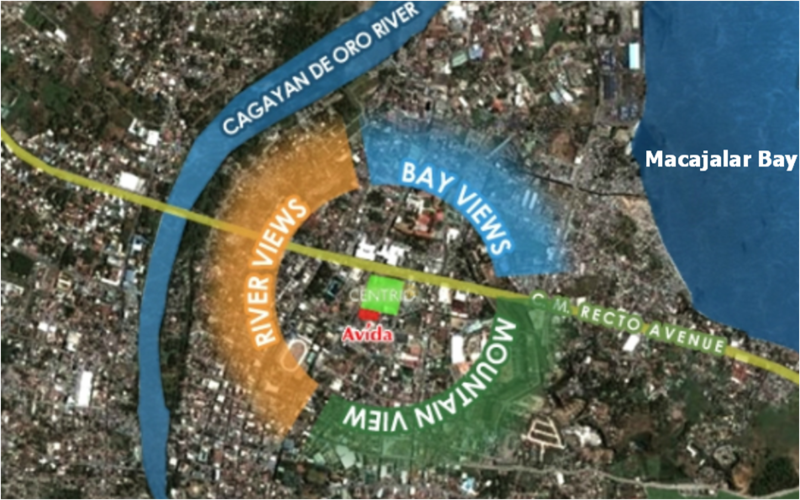 Recto Avenue Corner Corrales in the heart of Cagayan de Oro City in the Philippines within a mixed use development. It is ceonveniently accesible to the mall and a hotel which provide opportunities for shopping, dining and other leisure activities. 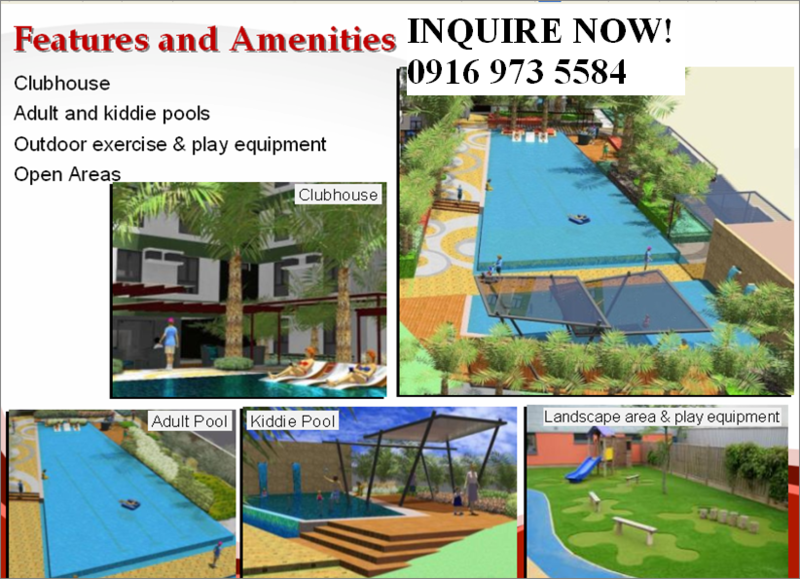 It sits just in front of Gaisano owned Gaisano City Mall and a few blocks away from locally owned Limketkai Center one of Mindanao most expansive shopping complexes.